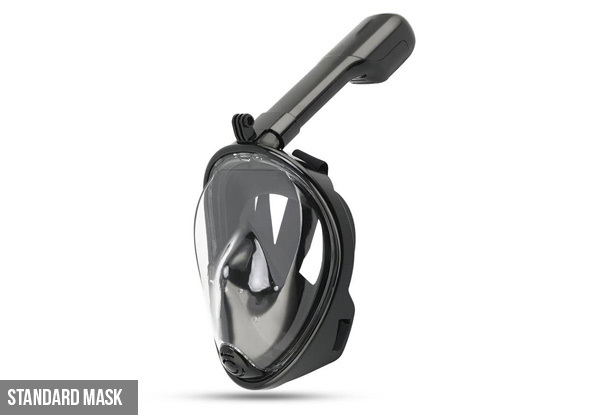 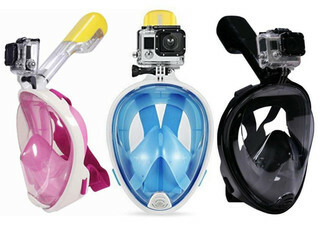 Grab a 180° Panoramic View Full Face Snorkel Mask from Kmall. 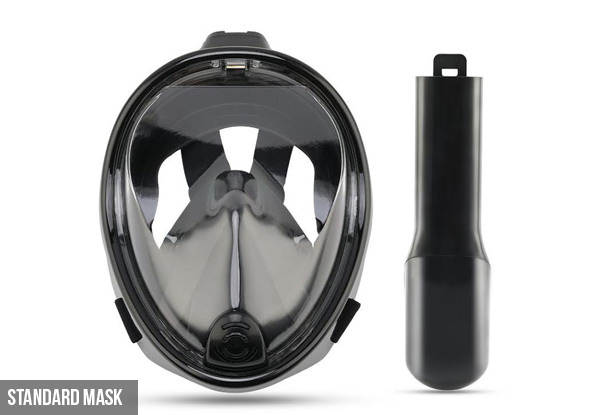 Sizes: S/M, L/XL - Measure from the bridge of your nose to your chin, if it is 10-12 cm, then choose S/M size, if it is bigger than 12 then choose L/XL size. 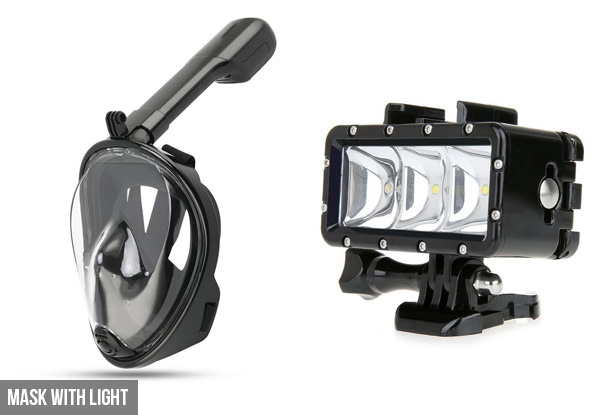 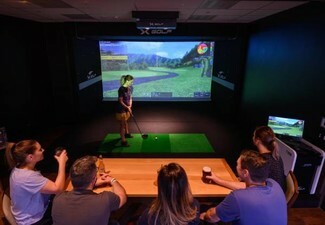 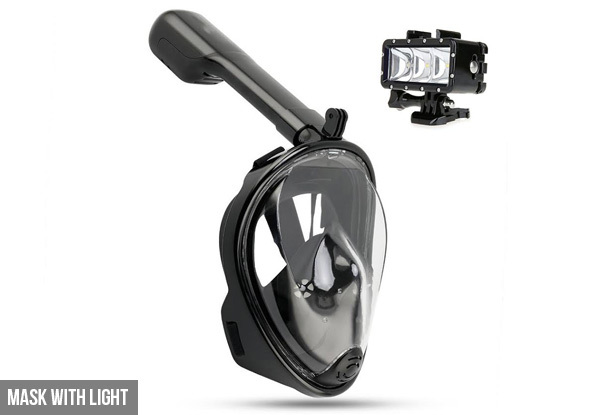 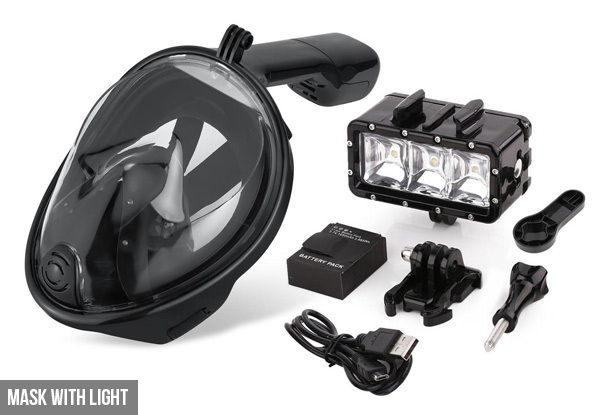 30m waterproof light for GoPro and other compatible cameras has 3 LED dimmable waterproof lights the illuminates at a full wide angle to make sure you capture all the underwater moments.